If a country isn’t under water it is burning up. 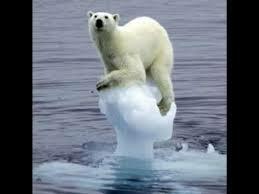 The sea level is rising and the polar ice is melting..
Al Gore got the Nobel peace prize,, why peace? Honestly, can any one tell me, what does saving the planet has to do with peace? Trying to save the planet from a new mass extinction is a work for chemist, physicist, biology workers – it is a work for whale savers on the ocean, it is a work for people risking there life trying to rescue the last remains of the African wildlife – it is a work for committed organisations, it is a work for engaged individuals – and let me tell, non of them working for peace, they are all working to try to save our planet. Sweden is famous for the Nobel prize – our county has our 15 minutes of fame in December every year, ok – to be fair – Norway get some of the fame as they are in charge of the Peace prize. 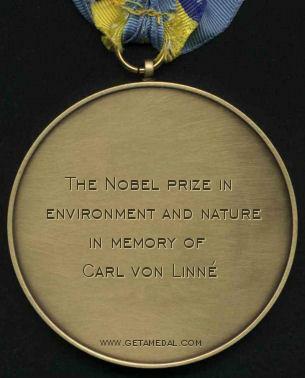 Beside from Nobel Sweden has the worlds most influential figure in human history to be proud of – Carl von Linné, you now that guy created order in our sexual life.. It is time to recognise all of the people that are giving there life for your survival. Many of them are risking there life every day. Trying to save the rain forest is probably one of the most dangerous things you can do on this planet, a lot of people are killed, but they don´t give up. 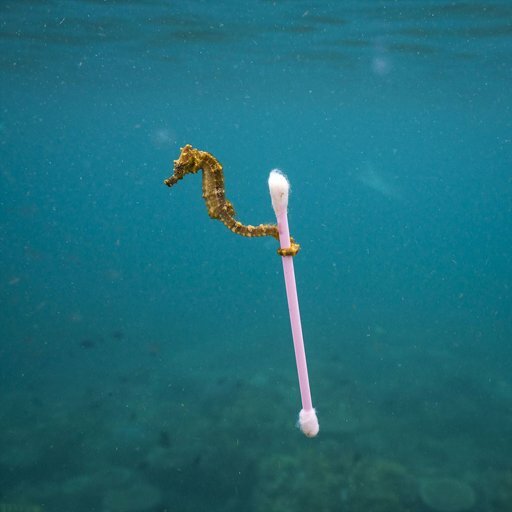 If you´r trying to stop a minding company from destroying the environment, depending on where in the world you are, you might face the riffle of a gun. If you want to make it happen – send and email to the Nobel Committee – i hope this link will work as contact. Me alone is one little voice that they don´t listen to, i have tried, but if we show them that we are all concerned about the survival of the planet, let them now about it.. I have a Facebook page – please use it to post example of a person, organization or group you think is a good candidate to receive this prize. And feel free to translate this text to any other language and post on the Facebook page. I will run it through Google translate, just to be sure that it ain´t about something completely different. 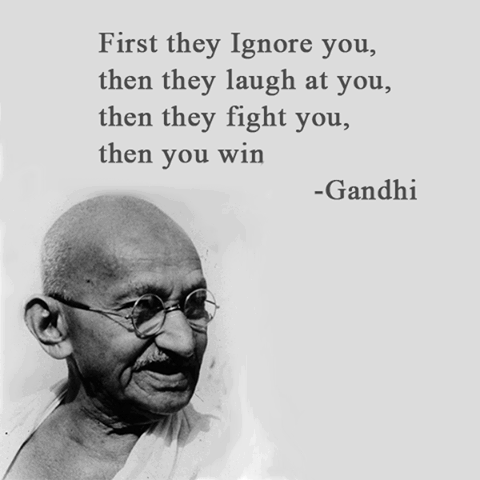 About the peace prize – the biggest scandal in the history of that prize is the fact that Gandhi never received it – powerful countries used all their influence to stop the Nobel committee. As i said in the beginning of this text, i have been writing about this in Swedish and i have always had a thought of write a text in English – and the one thing that finally pushed me to do it was this picture – i hope the owner of the picture can forgive me for using it – but it such a powerful picture of all that is wrong whit the world today. This picture – for me – represents everything about what is wrong in the world today. So mush sadness in this single picture. ← Ett fantastiskt bra initiativ till gagn för världshaven.